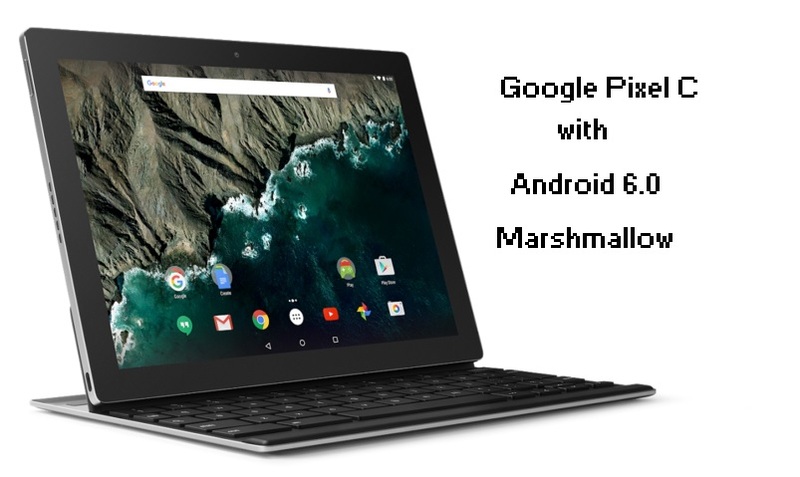 Pixel C is a very fast tablet and comes with high-end hardware along with latest Android. The display is LTPS LCD 10.2″ with 2560 x 1800 resolution and 308 ppi. NVIDIA Tegra X1 with Maxwell GPU, 3 GB LPDDR4 RAM and an option of 32GB or 64GB internal storage makes it much better option for an Android tablet. Pixel C also equipped with an 8 MP back camera, 2 MP front facing camera and USB Type-C. This is the third device from Google to support the latest USB Type-C. Check Pixel C full technical details page if you are interested to get detailed information. Google also released two different types of official keyboard with Pixel C which they are selling from £119 in Google Store. The tablet will get all the latest updates fast and regularly. When I heard about the tablet, I thought this is the next Chrome OS device by Google. After further reading I realised, they are moving away and following Android. With this tablet, fully designed by them, Google will try to compete with Apple iPad Pro and Microsoft Surface tablets in the current market. Pixel C doesn’t have 3G / 4G data connectivity. But, you get dual band WiFi with MIMO technology and Bluetooth 4.1 as wireless connectivity options. Design-wise it looks very sleek and premium and made with Anodized Aluminum like the Nexus 6P. If you are interested in buying one, head over to Google Store and order one for yourself to arrive before Christmas.